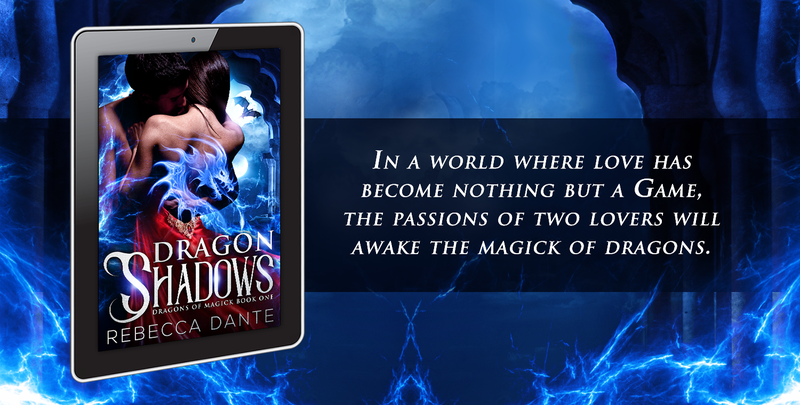 In case you missed the announcement via my Instagram or Newsletter, my ebook Dragon Shadows is now available! US buyers can buy it here. International buyers try this link. In about 60 days, I will be putting it up at Barnes and Noble too but right now I just want to get a feel on how to handle the online sales and formatting through Amazon. When you finish the book, a review would be so awesome! It’s the reviews that makes a book start to stand out at Amazon and they are incredibly important to us all in terms of finding new readers.